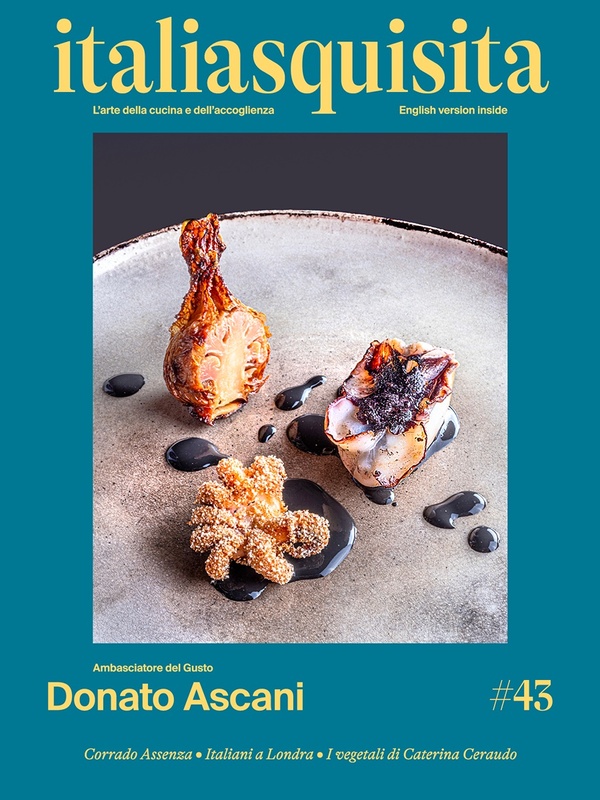 Andrea Alfieri is the chef's haute cuisine of the restaurant Sempione42 in Milan. In this interview with SIA in Rimini, during the event "Cooking" by Suite and ItaliaSquisita, tells us about his culinary philosophy and the new dishes in the menu, after having done a complete redesign to his restaurant. Great Italian chefs? In Milan, with the talented and emerging chef Andrea Alfieri.